at every stage of the process. 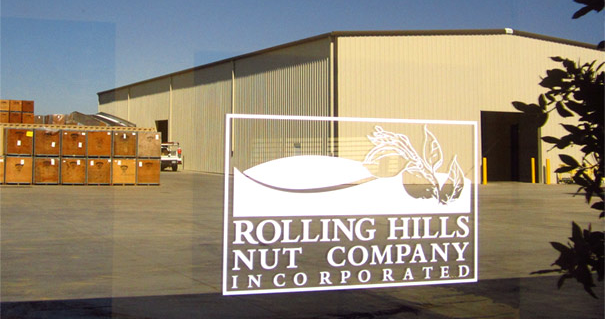 Rolling Hills Nut Company specializes in Almonds. 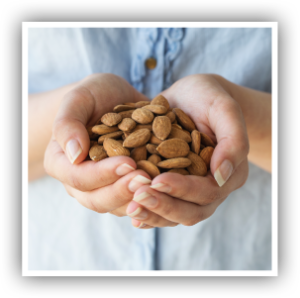 Rolling Hills is an almond handler located in the central valley, California, the heartland of premium almonds. 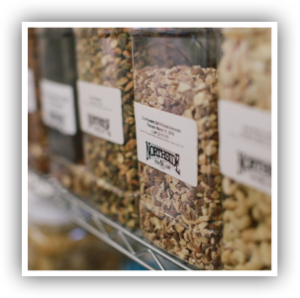 We buy traditional almonds from growers and processors and process the shape and form to make it a better application for cooking, baking, or just snacking! At Rolling Hills, we strive to offer services that exceed our customer’s expectations. 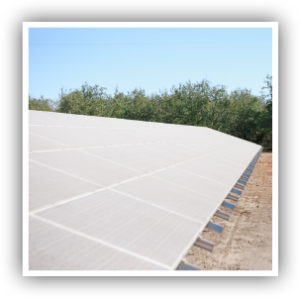 Our state-of-the-art equipment enables us to quickly and efficiently process orders, as well as customize product to our customer’s needs. Conscientious stewards of our land with a focus on sustainability.